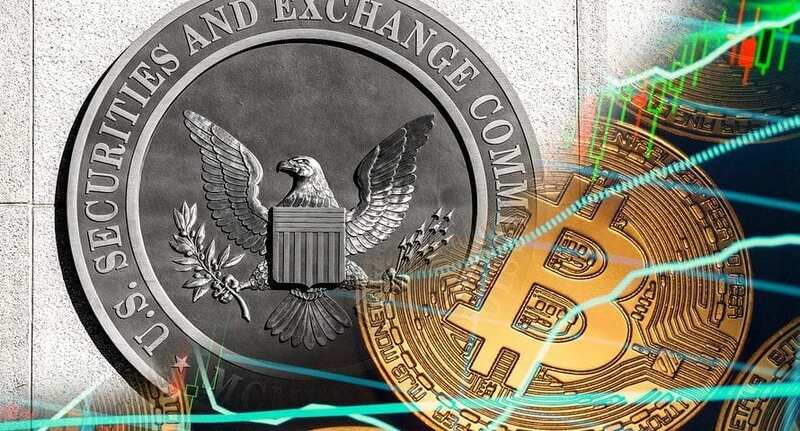 The ongoing relationship between the United States Securities and Exchange Commission and the Cryptocurrency industry in recent years has been tenuous at best. 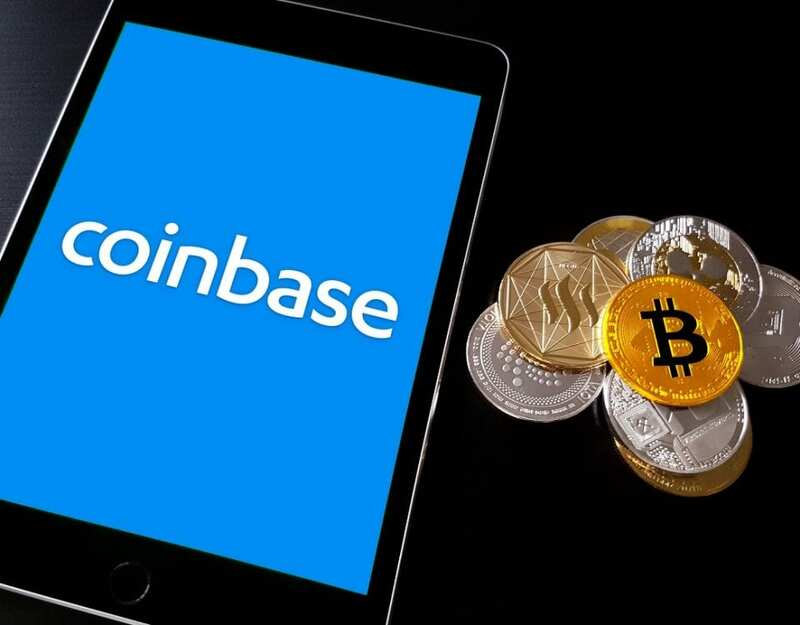 Many crypto visionaries touting the industry’s potential would go as far as to say that the SEC is actively working against their efforts to expand the digital currency market. How Does The SEC Chairman Reiterate His Focus on Cryptos? He also addressed his attention to the crypto industry’s appearance in the SEC’s in-house Examination Priorities for 2019. This was complied in December of last year by the commission’s Office of Compliance, Inspections and Examinations. 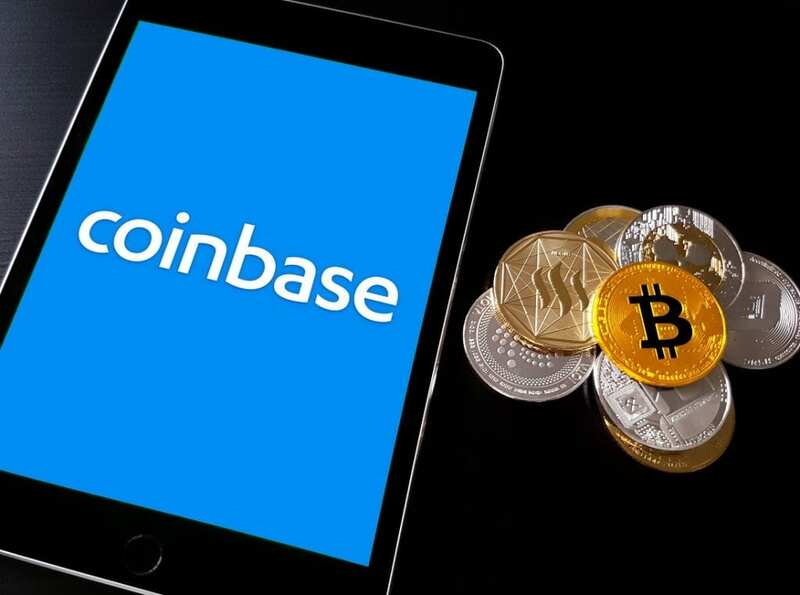 The general tone appears to be directed at Crypto’s impact in the realm of securities regulations. It also points towards the US taking comprehensive action to formalize the industry’s status at the national level. Ever so be it at a slow and methodical pace. 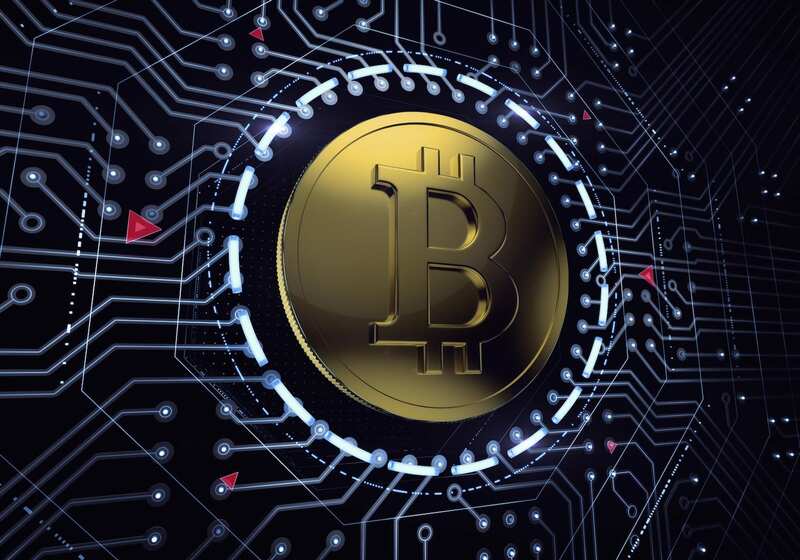 Earlier this month, the SEC released a form of guidance addressing the stance on whether digital assets actually constitute an investment contract. 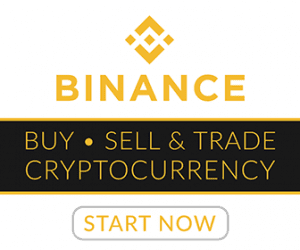 Along with that release, the SEC also determined that a new initial coin offering (ICO) token from Turnkey as a start-up was not a security. The overall tone of his comments are sure to increase the tension between the SEC and the major players in the crypto industry. This relationship has been described as being “more conspicuous” in recent months. 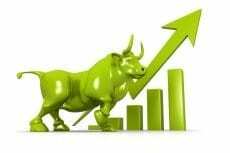 As previously reported by ArmyOfBitcoin.com, both the SEC and the Commodity Futures Trading Commission continually review the status of any corresponding applications of new IPO’s. Bitcoin is the No.1 way to fund your betting account at BetAnySports Bitcoin Sportsbook and all deposits and withdrawals have no transaction fees. Reduced juice options with -105 betting odds as well as the fastest payouts in the sports betting industry make BetAnySports the top online sportsbook for US players. 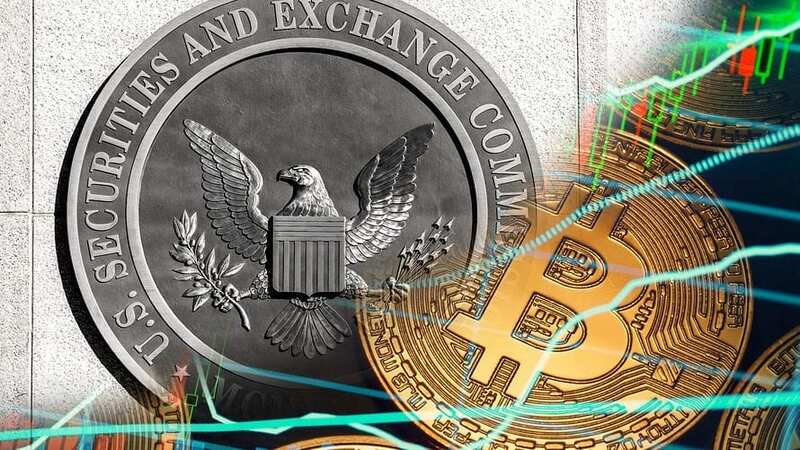 The ongoing relationship between the United States Securities and Exchange Commission and the Cryptocurrency industry in recent years has been tenuous at best.